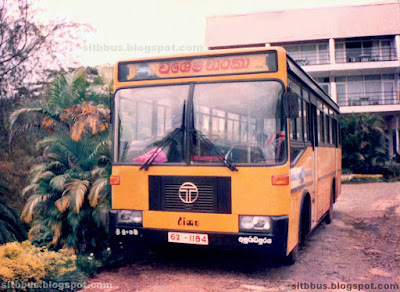 This photo was taken in 1995 in Hunnasgiriya, Central, LK. 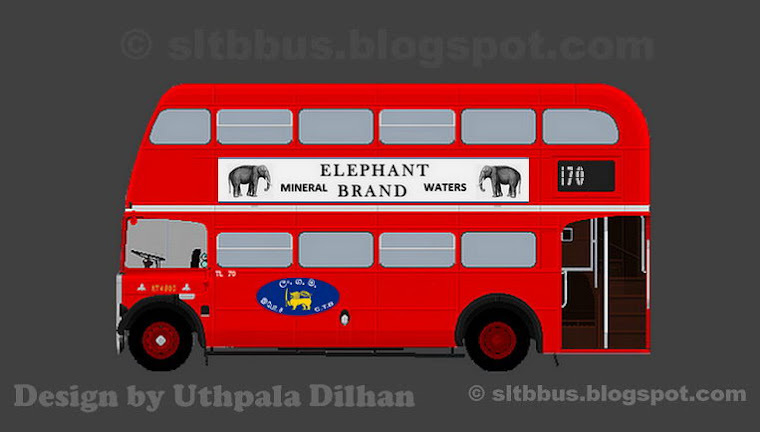 Peoplized Transport Service (PTS) Anuradhapura depot, dimo TATA LPO 1313/47 bus (62-1184) at Hunnasgiriya with a special tour in 1995. Body built by Dimo Lanka auto assembly Ltd. Acquired to the service in 1994. 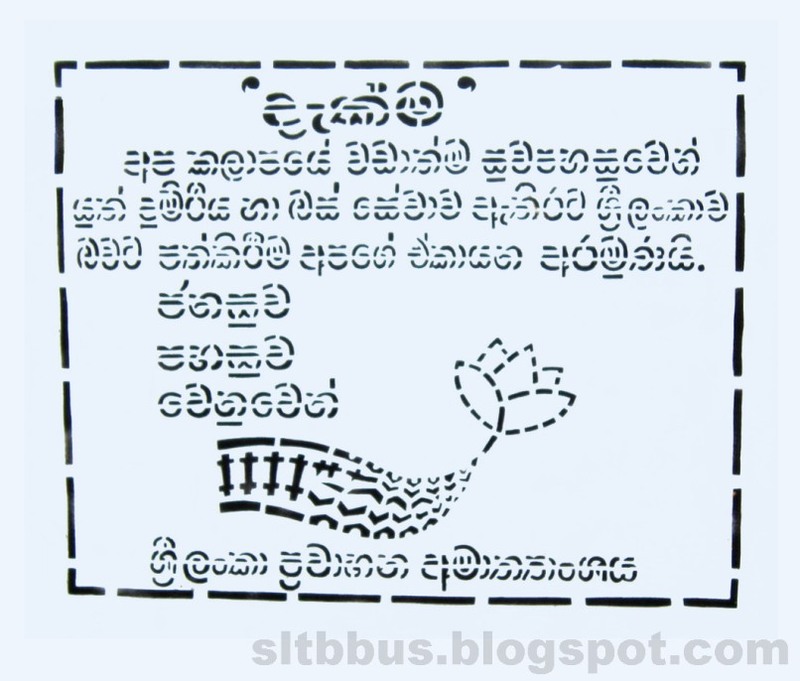 -- ජනතා සන්තක ප්‍රවාහන සේවය (ජ. ස. 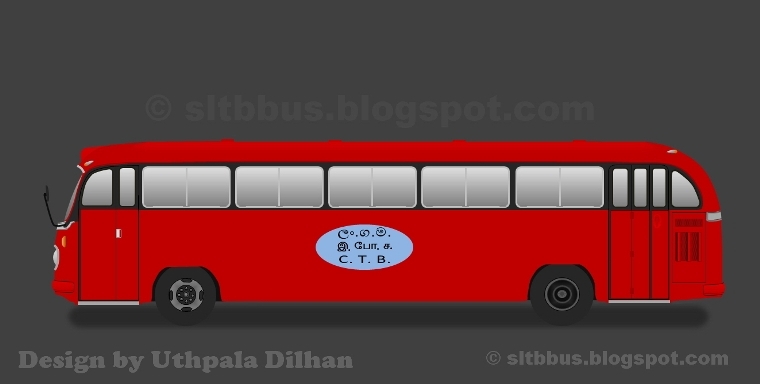 ප්‍ර. 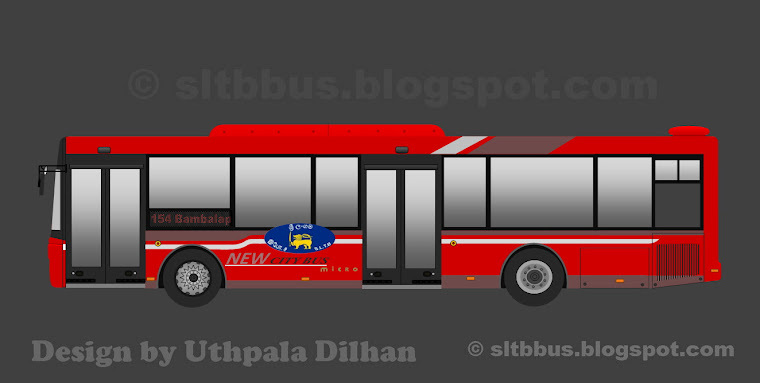 සේ) අනුරාධපුර ඩිපෝව යටතේ ධාවනය වූ ඩිමෝ ටාටා LPO 1313/47 බස් රථයක් 1995 වසරේ හුන්නස්ගිරියේ දී. 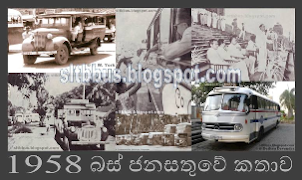 1994 වසරේ ධාවනයට එක්වී ඇති මෙම බස් රථයේ බඳ මෙරටදී එකලස් කර ඇත්තේ ඩිමෝ ලංකා ඔටෝ ඇසෙම්බ්ලි (පුද්.) 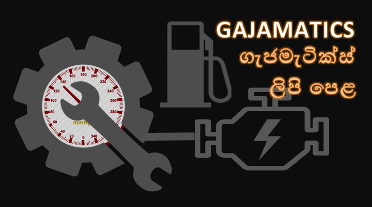 සමාගම මගිනි. 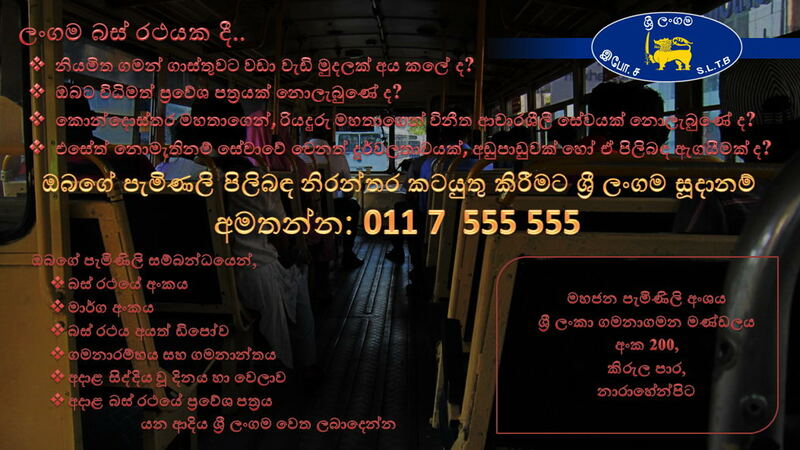 රථය විශේෂ චාරිකාවක් සඳහා පැමිණි අවස්ථාවකි.